¡Adios, Andy! : We're Not Worthy!!! Because Perez is in the house. Go forth and check out PerezStern.blogspot.com (the site has been added to the links on the right side). 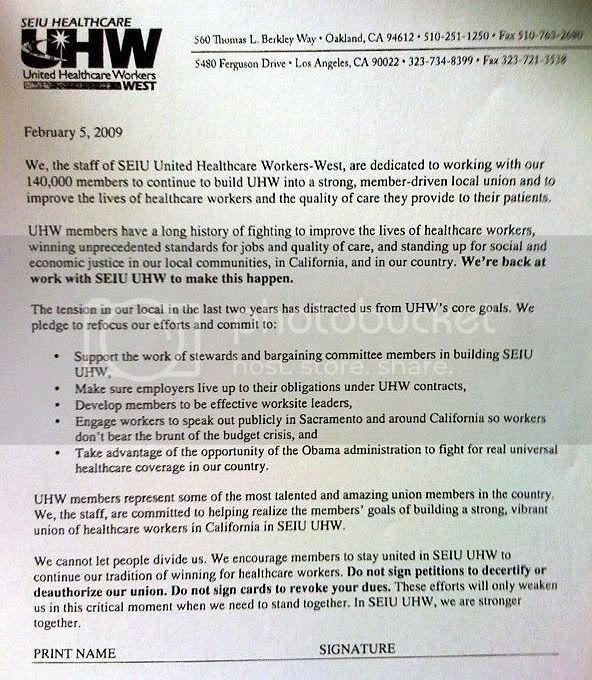 This should be required reading for anybody caught up in the SEIU-UHW heist.